I know this question has been asked like a million times, but I am yet to find an answer. I have Windows 7, though my computer itself came with Ubuntu(Dell). I didn't have much experience in it, so I preferred windows 8 and now I'm on windows 7 again. What are you using for your partitions??? EXT 2, 3 or 4? 2) I installed Windows 8. 3) Didn't like Windows 8, so deleted it and installed Windows 7. After Doing that, the problem was solved. Not the answer you're looking for? Browse other questions tagged dual-boot grub elementary-website microsoft-windows or ask your own question. 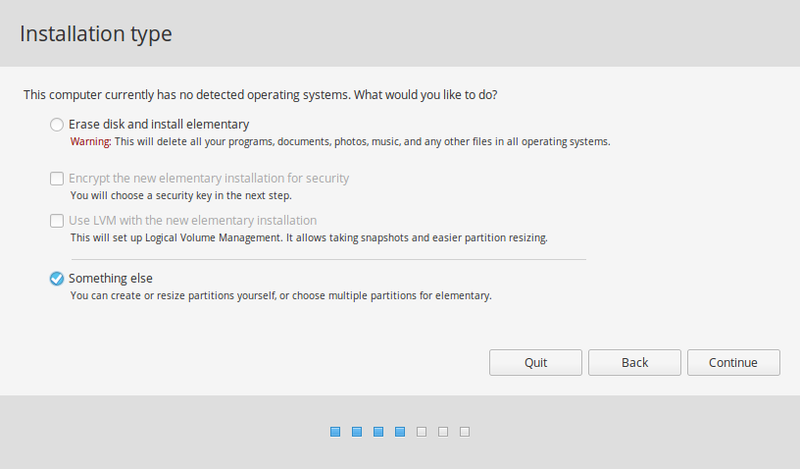 Can I download elementary OS in the UK?